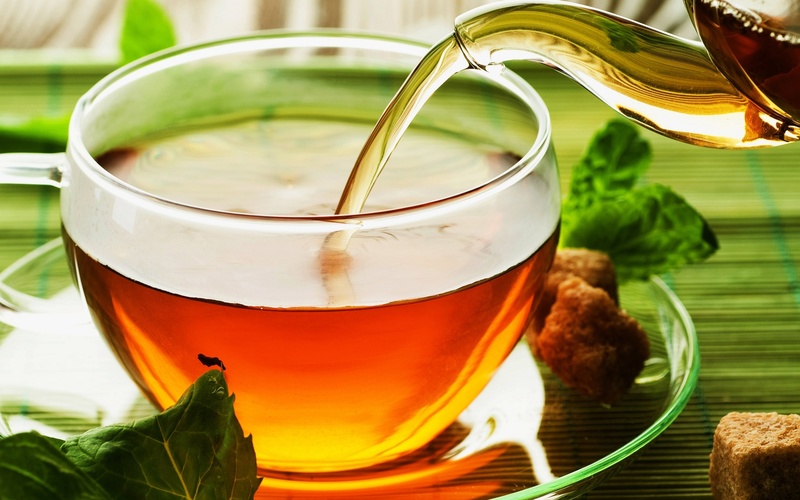 Our breakfast tea blends are the most popular types of tea originating from Sri Lanka and India. These are the most common teas in British tea culture. All of our breakfast teas provide a full-bodied, robust, and rich sip that will start off your day fresh.